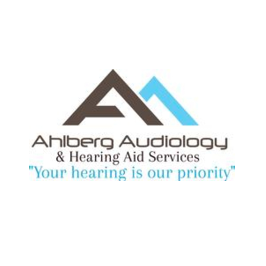 Ahlberg Audiology & Hearing Aid Services's mission is to provide the highest quality service for all your hearing needs. We believe in providing the highest level of professional care while maintaining a relaxed, friendly atmosphere. 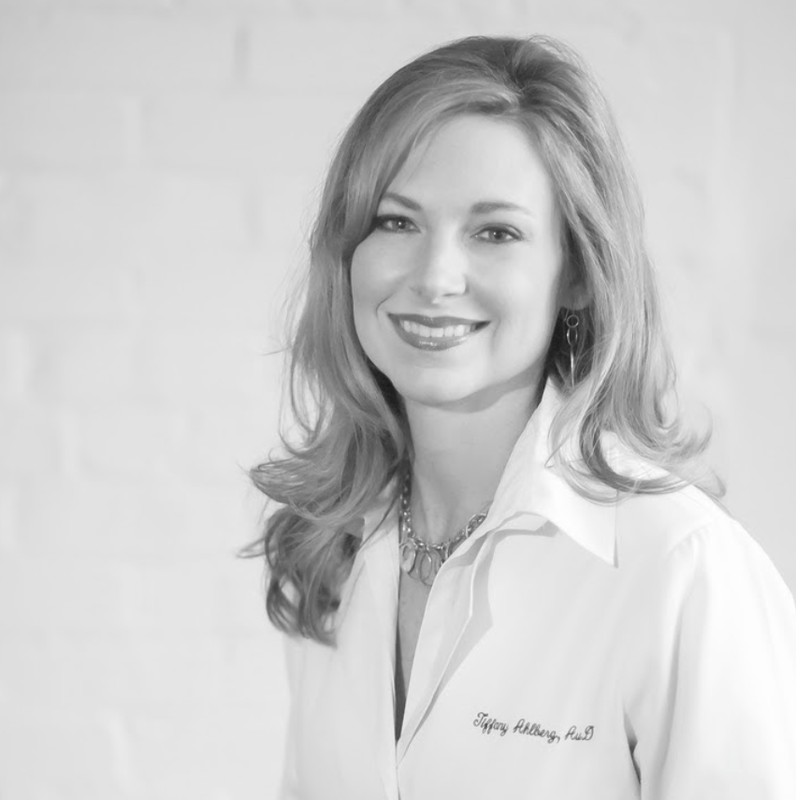 Dr. Tiffany Carter Ahlberg is a Cleveland native and has been practicing Audiology in the Cleveland Community for over 15 years. 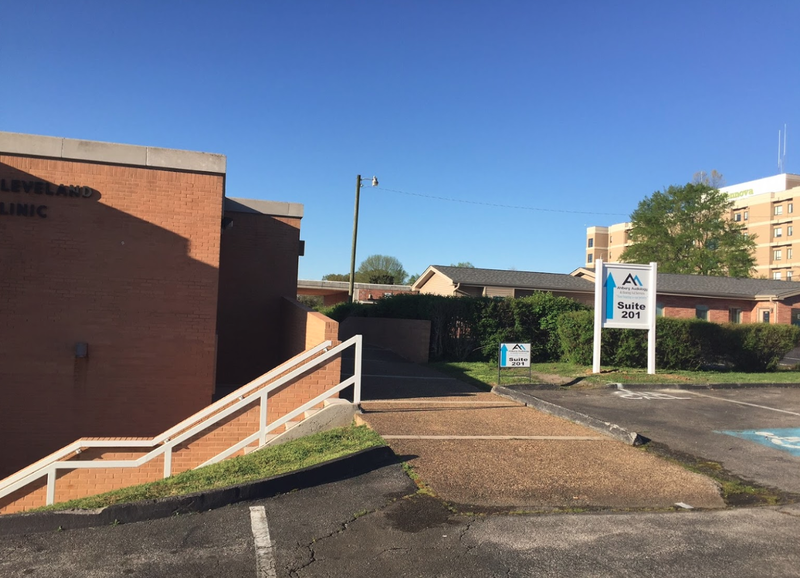 Tiffany received her Bachelor's and Masters degrees from the University of Tennessee, Knoxville and her Doctorate of Audiology from the University of Florida.